The Briar Street Theatre is an exclusive venue to Catering by Michaels. 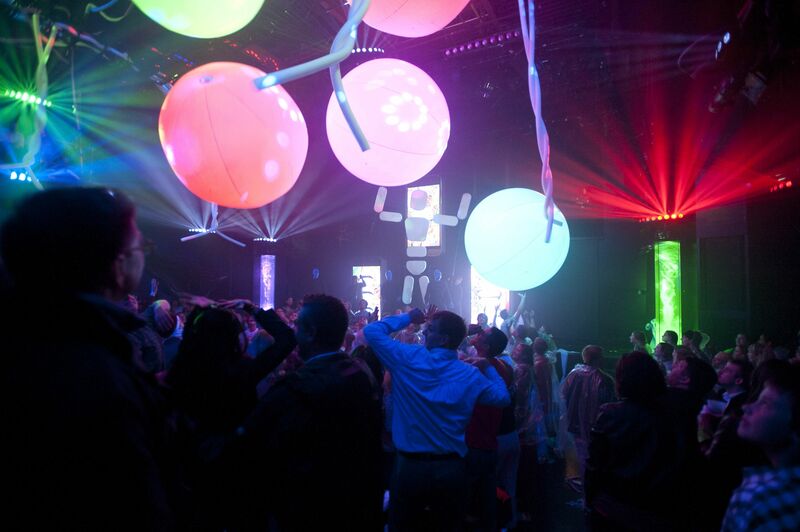 The intimate and beautifully designed space has been the long-time home for Blue Man Group Chicago. The reception area in the lobby and wings of the theatre feature the gritty, underground décor for which Blue Man Group is known. Originally built in 1901 for use as stables, Briar Street Theatre has served as the main stage for countless performances over the years. 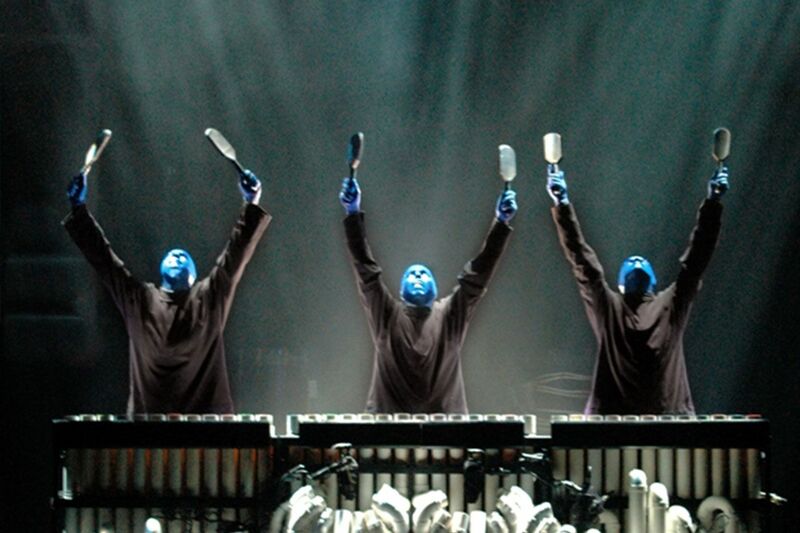 The reception area in the lobby and wings of the theatre feature the gritty, underground décor for which Blue Man Group is known.